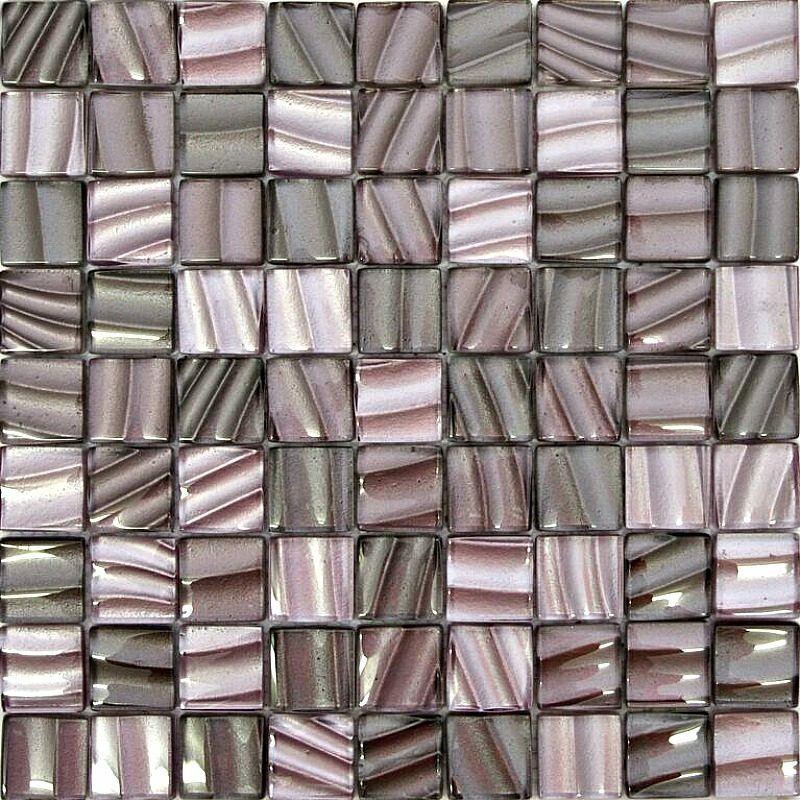 Mosaics are the perfect way to add a touch of glamour, class and luxury to your chosen room. 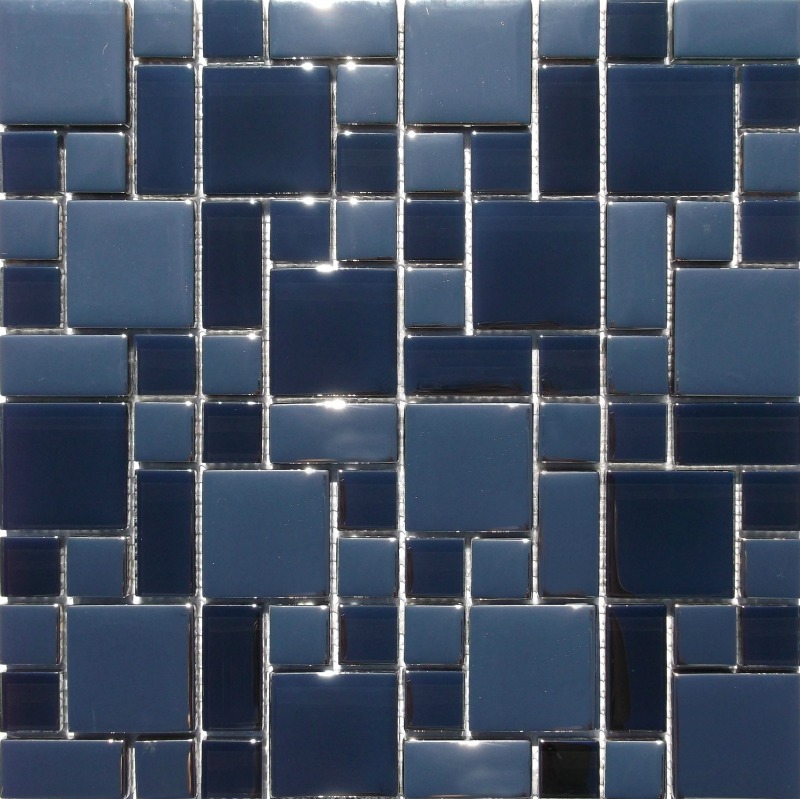 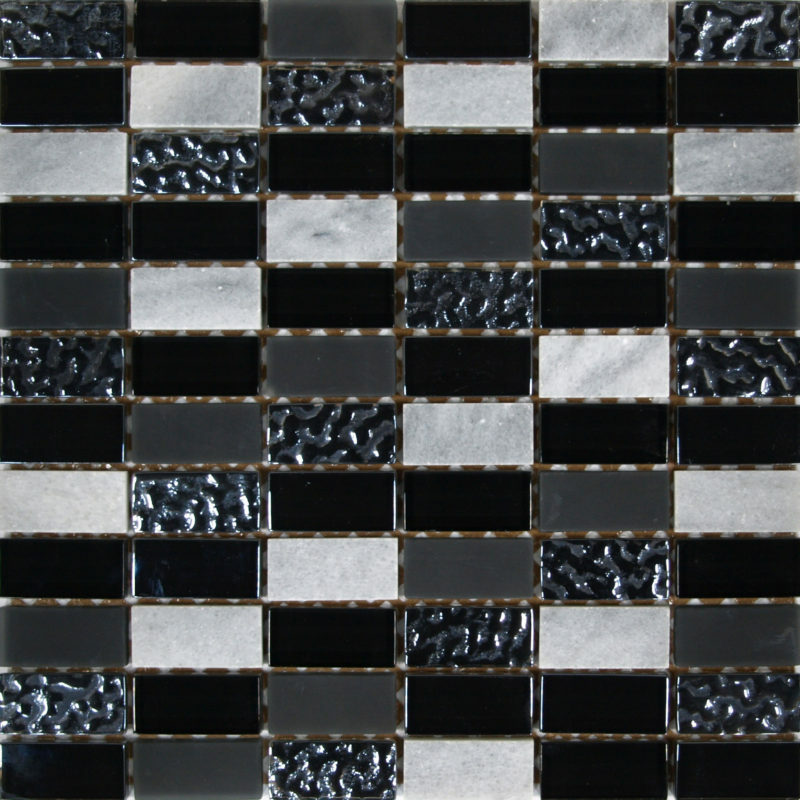 We have all types of mosaics in numerous materials readily available at affordable prices. 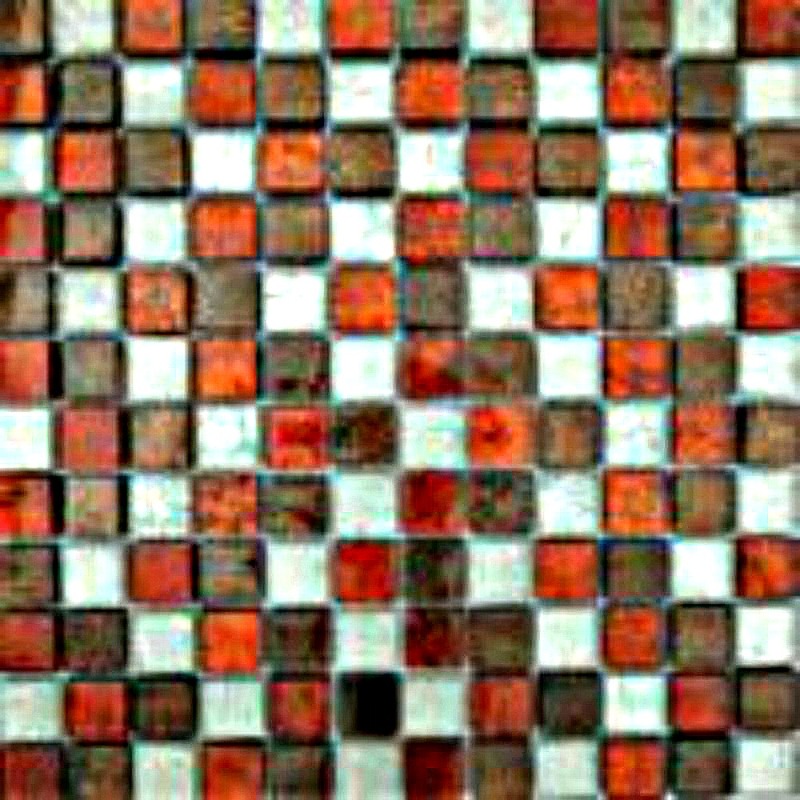 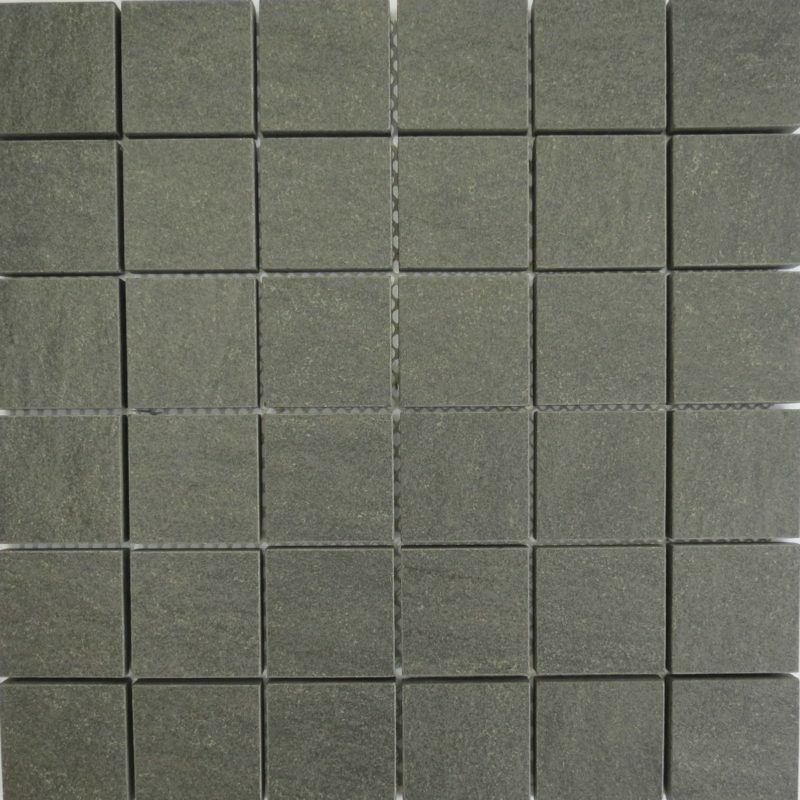 PLEASE NOTE: SHADE VARIATION IS OFTEN AN INHERENT FEATURE OF TILES. 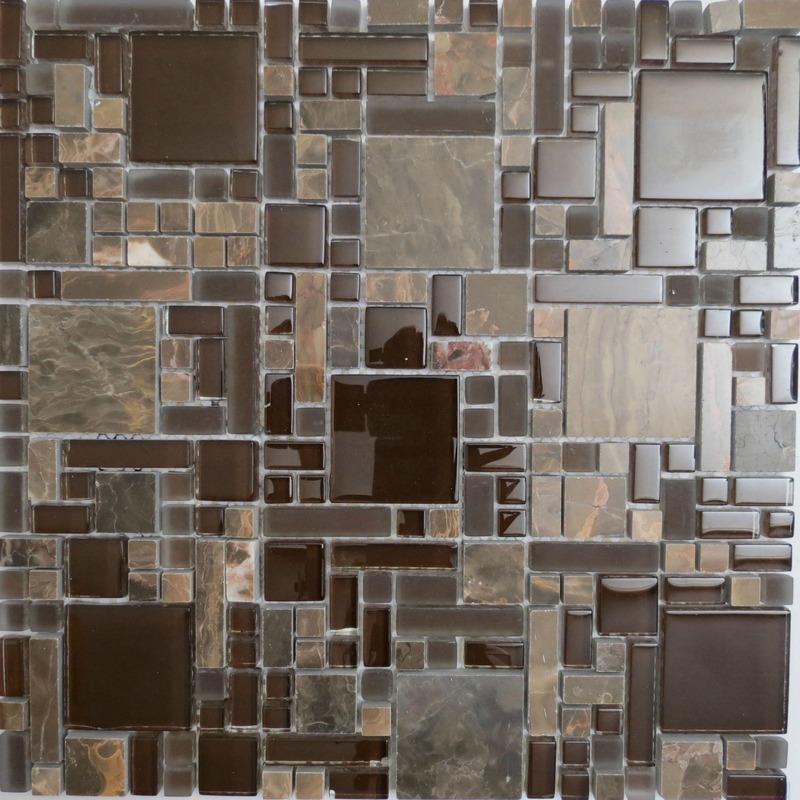 Why Choose a Glass Mosaic? 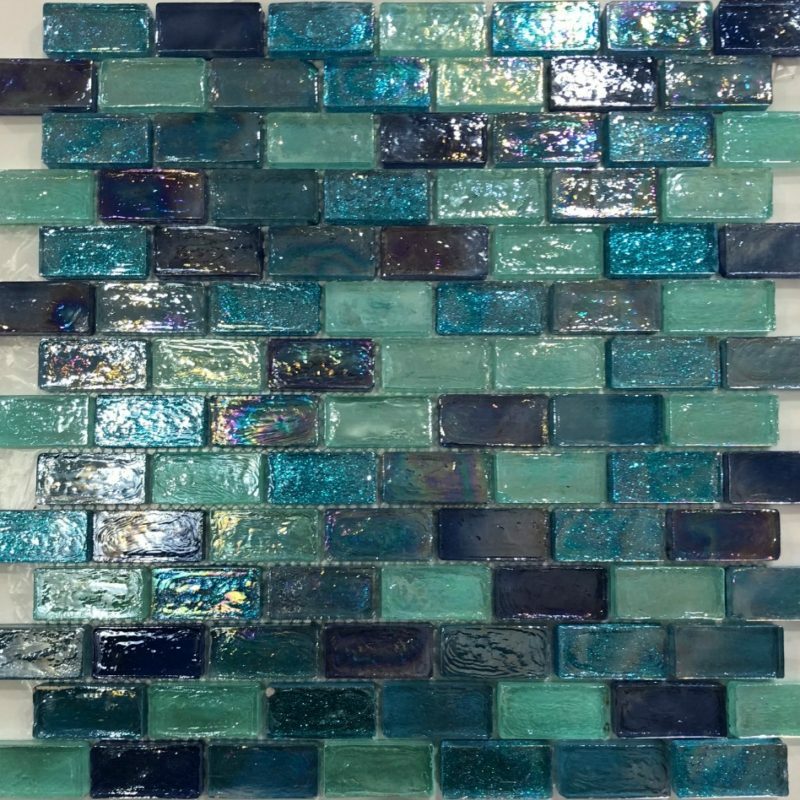 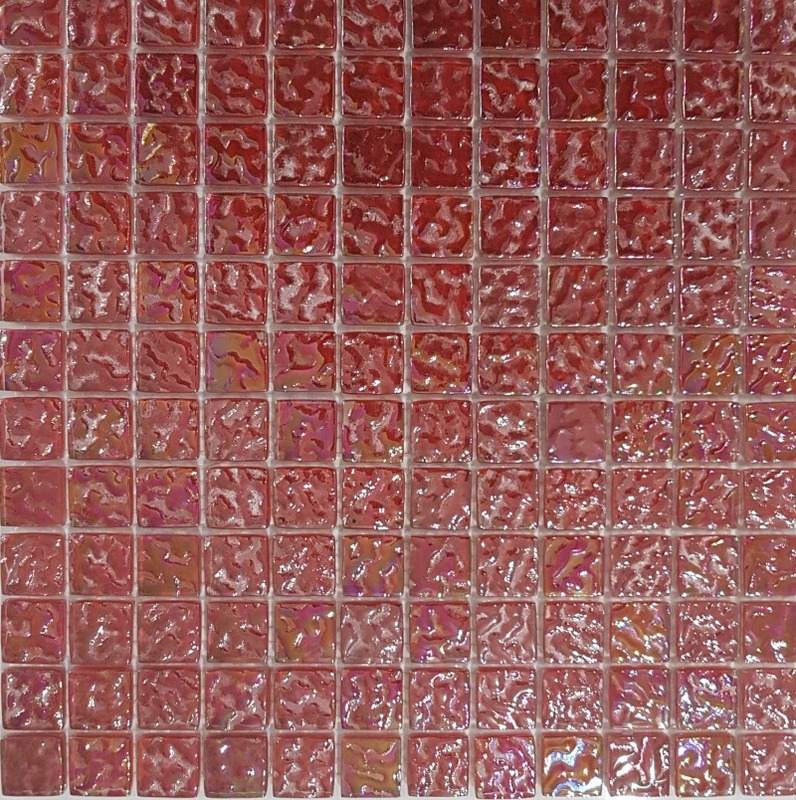 GlassMosaic.co.uk is a professional production and operation enterprise company of mosaic tiles, such as mother of pearl mosaic tiles, glass mosaic tiles, crystal mosaic, ceramic mosaic, stone mosaic, metal mosaic and other artistic mosaic tiles.